Enjoy our complimentary online video resources. CrossOver Tutorials on Mac and Linux and Chrome OS, Windows software running on CrossOver, corporate silliness and more. 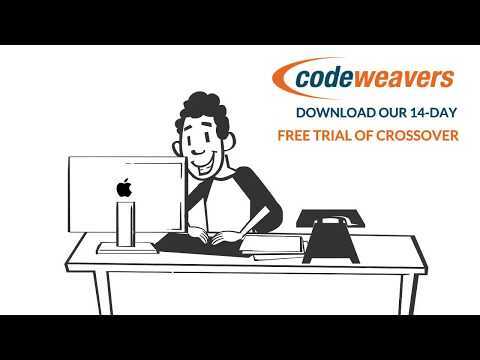 1 minute overview of the capabilities of CrossOver 16. 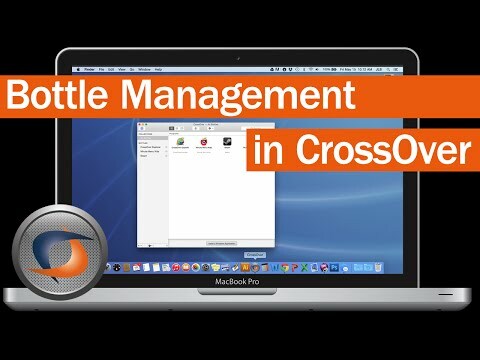 Released in December 2015, CrossOver Mac 15 incorporates Wine 1.8. 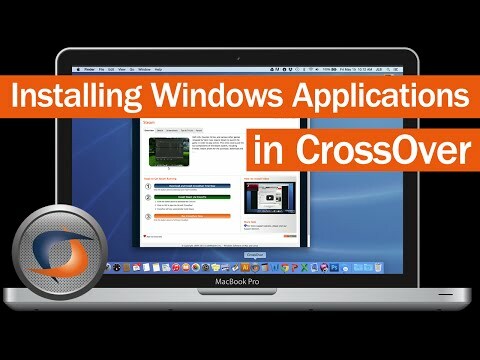 In this one minute overview you will see just how easy it is to run Windows software on Mac with CrossOver. 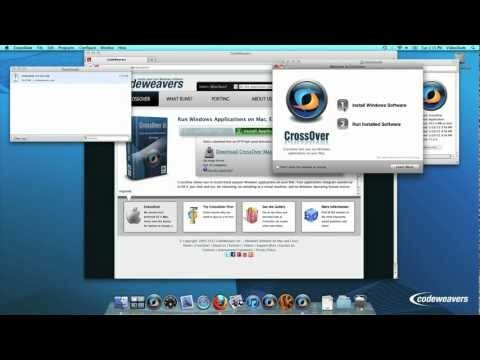 In CrossOver Mac 15 the Install Software GUI has been revamped to be simpler, easier, and more informative to use. This tutorial shows the steps to install a Windows application that has an installer profile in CrossOver. 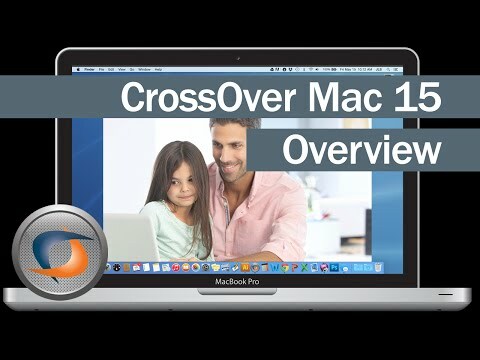 In CrossOver Mac 15 the Install Software GUI has been revamped to be simpler, easier, and more informative to use. This tutorial shows how to install a Windows application that doesn't have an installer profile in CrossOver. 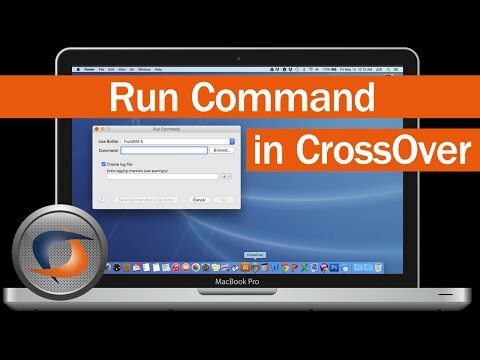 In CrossOver Mac 15 the Run Command GUI has been revamped to be easier to use. This tutorial shows the most common uses of Run Command in CrossOver. 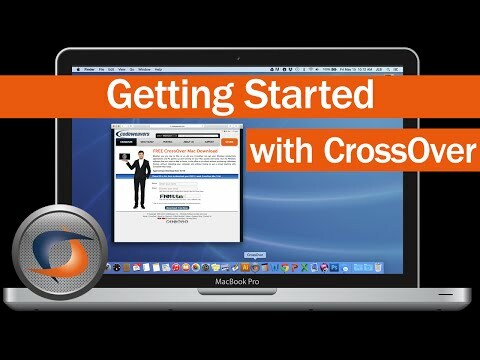 A quick guide on downloading and running CrossOver Mac for the first time. 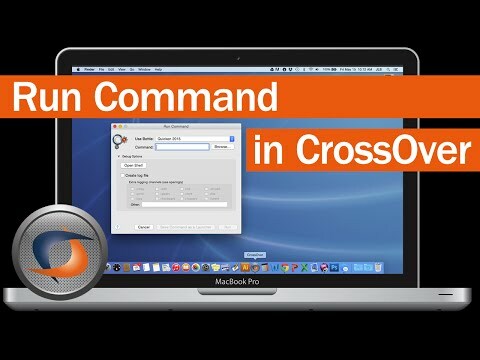 How to use the Run Command dialog in CrossOver Mac 14. 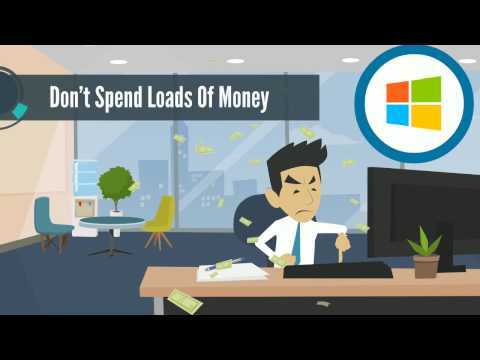 Learn how to launch standalone .exe programs, create application shortcut launchers you can double-click, and capture a debug log. 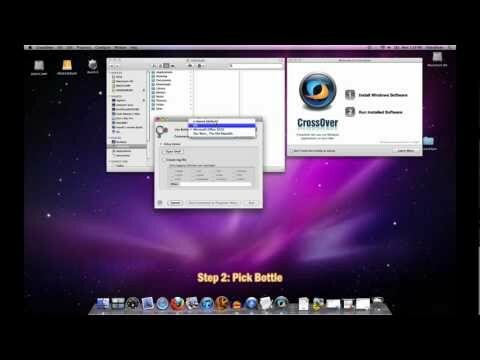 A tutorial going over the most commonly used bottle commands and how to access them in the new CrossOver Mac 14 GUI. 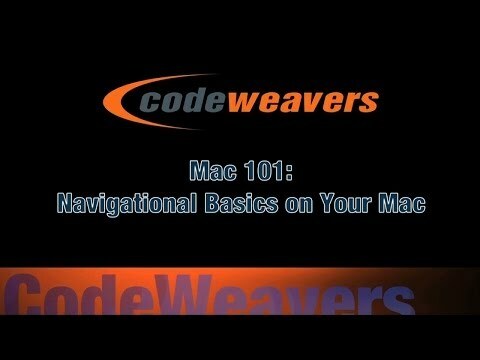 A set of basics for new Mac users, including: The Dock; The Menu Bar; The Finder, and The Home Folder. 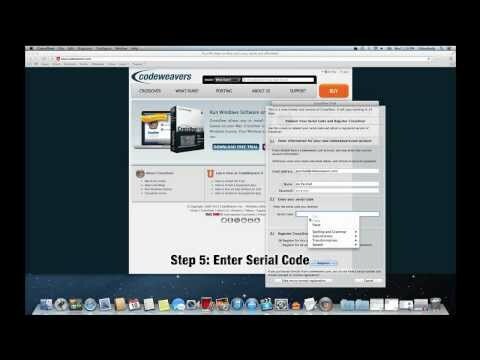 This video shows how to register CrossOver Mac with a serial code. It replaces all previous videos regarding the serial code registration process. 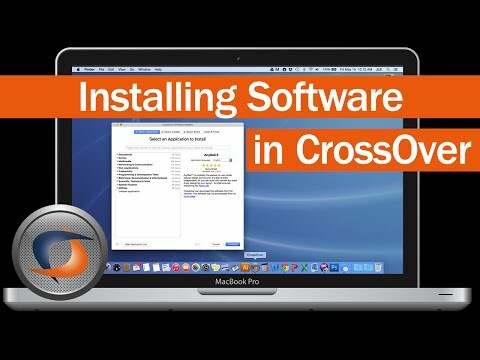 A quick tutorial on how to install CrossOver Mac version XI on your computer. 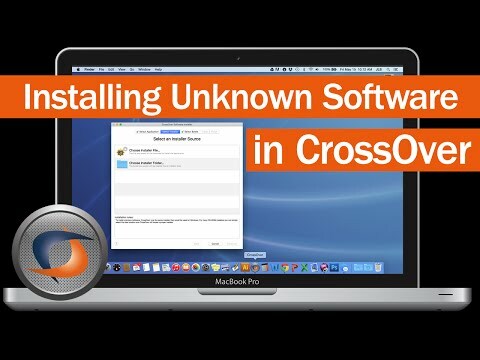 A short tutorial showing how to install Windows software using CrossOver Mac (version XI) and our CrossTie installer technology. 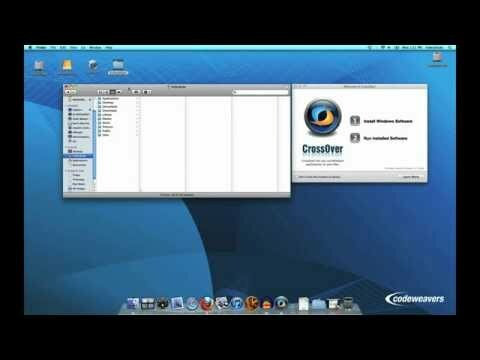 A short tutorial on how to install CrossOver Mac X1 by logging into your account and downloading the software. 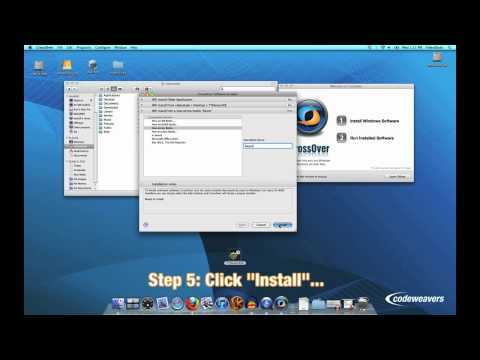 A short tutorial showing how to install unsupported software in CrossOver Mac (version XI). 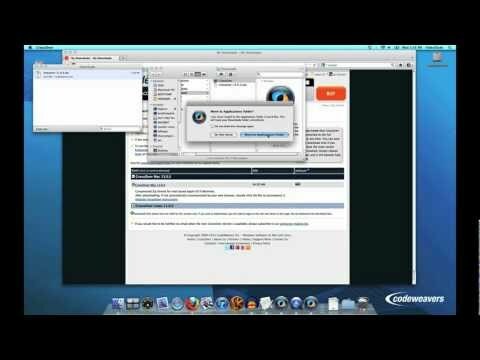 A short tutorial showing how to uninstall CrossOver Mac from your computer (version XI). © Copyright 1999-2019 CodeWeavers Inc.